Megan and Michaela’s parents work full time so the girls were both at nursery from 8 months old, attending 5 days a week term time and occasionally during the holidays. Their mother, Helen, first heard about First Steps from ABC Sussex, a local family magazine, and when the Bersted nursery moved to its new site, the family moved with them. Helen said: “The location is ideal, the nursery is competitively priced and, most of all, the staff are wonderful and very friendly. It is vital to visit all potential settings in your area because I firmly believe that you will sense which place is right for you and your child.” Megan, who is now at school, remembers her time fondly and when she returns to the nursery to pick up her little sister she often says that she wishes she was back there! Helen is right. Our staff build wonderful relationships with the children they care for and we have lots of families that come back to see us and we love that. 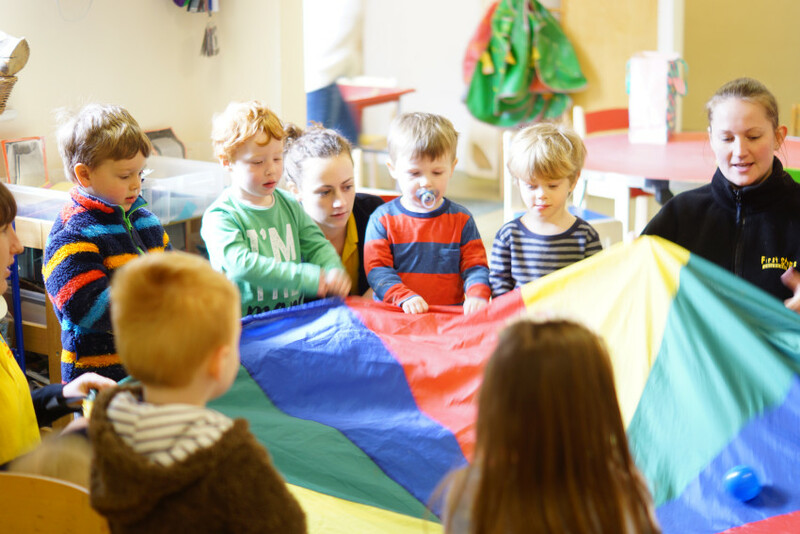 We strive to work with the whole family to ensure children settle in, feel comfortable and thrive at nursery, enabling parents to leave them knowing they are receiving the best possible care and having a fantastic time.